You can reshape your entire body with this low-impact workout that combines aerobic movements with strength exercises to build and tone muscles. 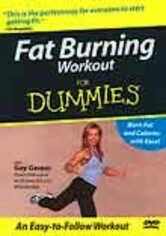 Performed at medium speed, the routine burns calories more efficiently than many high-intensity regimens. 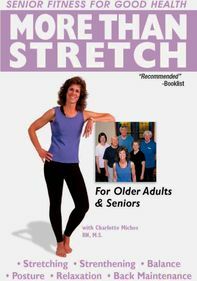 Also included is a challenging stretching sequence that's designed to improve flexibility and coordination while reducing or eliminating lower-back pain.